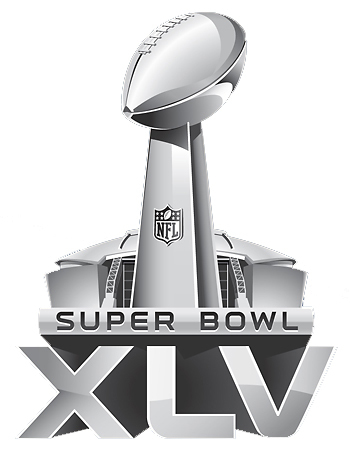 Time is running out to make your RV reservation for Super Bowl XLV! Cowboys Stadium in Arlington, TX will host this year's Super Bowl between the Pittsburgh Steelers and the Green Bay Packers on Sunday, February 6th. Whether you want to throw a tailgating party that you and your friends will never forget, or you just want to travel in comfort and style, we have the right motorhome for you! 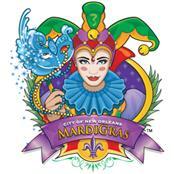 Make your reservation today so you don't miss the big game! Check our our Cool Deals page for Early Bird Specials to help you get on the road in 2011! You'll want to take advantage of free mileage or discounts off of the nightly rate. The 2011 NASCAR Racing Season takes off with these exciting races in February. 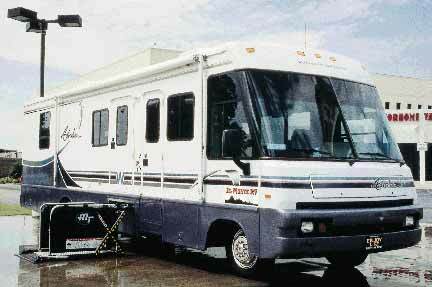 Throw a Tailgating Party in an El Monte RV motorhome! The Daytona 500 race at the Daytona Int'l Speedway on February 20! The Subway Fresh Fit 500 race at the Phoenix Int'l Raceway on February 25 - 27! 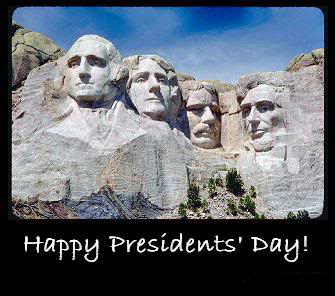 RV Rental Idea: Presidents Day Three Day Weekend! 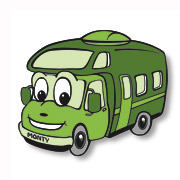 Celebrate the President's Day three day weekend and hit the road in a motorhome from El Monte RV! Whether it's Mount Rushmore or your favorite nearby campground, President's Day is the perfect excuse to take a road trip. We have offices throughout the United States. Check out our locations page to find one that is convenient for you! 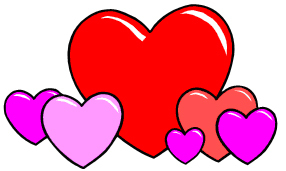 One more reason to get away: Valentine's Day Getaway Special! Do you want to get away with your special Valentine? This offer is available for pick ups at all El Monte RV locations. Rental period has to include February 14, 2011. Offer not valid for FunMover, Diesel Pusher or Trailer rentals. Limited time offer; may be revoked at any time. We have locations nationwide to serve you. For a map of rv rental locations, check out our locations map. 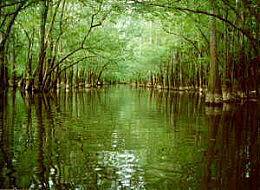 Until about 1700 a.d., the Congaree Indians were some of the early inhabitants of the land that now bears their name. The area was very recently designated a national park (2003) and preserves the largest area of old growth bottomland hardwood forest left in the United States. The trees form one of the highest natural canopies remaining in the world. A wide assortment of animals can be found in the park, such as bobcats, deer, coyotes, turkeys and more, with alligators, turtles and snakes found in the river. There is no shortage of activities as well: hiking, fishing, bird watching, canoeing, and kayaking. According to nps.gov, the best way to experience the park is by canoe. On weekends, rangers provide free guided canoe tours for visitors. The park operates a campground called Bluff Campsite. It has firepits and tables, but no hookups. Please visit their camping page to get more information. ~ In a large saucepan, saute the onion, celery, green pepper and garlic in oil until tender. ~ Stir in the V8 juice, tomatoes and cayenne; bring to a boil. Reduce heat; cover and simmer for 10 minutes. ~ Stir in okra and catfish; cook 8 minutes longer. ~ Add the shrimp; cook about 7 minutes longer or until shrimp turn pink. ~ Place rice in individual serving bowls; top with gumbo. This is a customized handicap Class A model that comes fully equipped! Comes with a one year warranty.